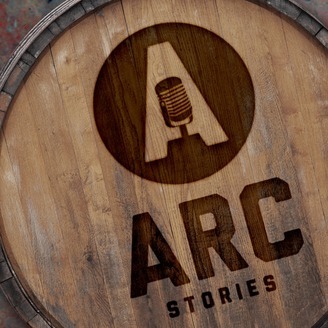 Arc Stories is simply stories. Imagine you're finishing dinner. Maybe you’re at a party, maybe it’s your family’s Sunday supper. You push back from the table while coffee is poured. You congregate out on the front porch because it’s cool enough now. Maybe the first sign of what’s to come is a laugh-tinged “You will never believe what happened to me at work...” Or a wistful “Do y’all remember that time...” But it always comes. Here, in our little corner of the country, they always come. The South has always marked time by its stories. They carry our history. Our fathers and grandfathers. Wars. Hunting trips. Good dogs. Great loves. Brass badges and bank robbers. Our everyday lives. 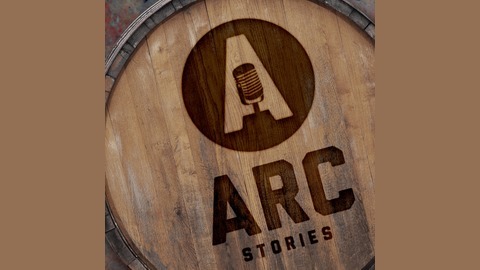 Arc Stories is the celebration of that great tradition. It is the chance for our stories to move off the front porch, or from around the campfire, or out of the coffee house, and be put on stage in front of friends and strangers alike. True, Personal Stories - Told In Person - In the Southern Tradition.